Tales of Our Lives, A New Anthology of Inspiring and True Women’s Stories–including mine! 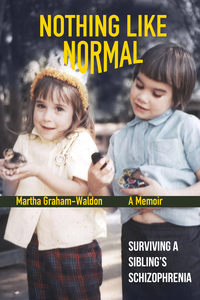 Order Your Signed Paperback Copy of My Memoir, Nothing Like Normal! Authors: Find tips on publishing, marketing and writing. - Readers: Find interesting and entertaining books.